Is Your CMTS Running At Its Optimum Performance? Are You Considering A Migration from DOCSIS 3.0 TO DOCSIS 3.1? Are You Concerned about the Scalability of Your System to Keep up and Meet the Demands of Today’s Growing High Speed Data Demand? As you know, customer internet usage has grown exponentially and continues to do so. You see it as more devices connect; resulting in higher data usage as utilization increases and bandwidth being shared slows down data flow. This demand is being amplified by streaming video services such as Netflix, Amazon and Hulu who have added 4K video to their offerings, and now require a lot more bandwidth. Worldwide Supply’s CMTS expertise and services can assist with planning your next tier of service options as your business grows. We’ll eliminate any guesswork and ensure you’re maximizing your system’s capabilities. Cable operators around the world work hard to provide their customers with high-speed data services. 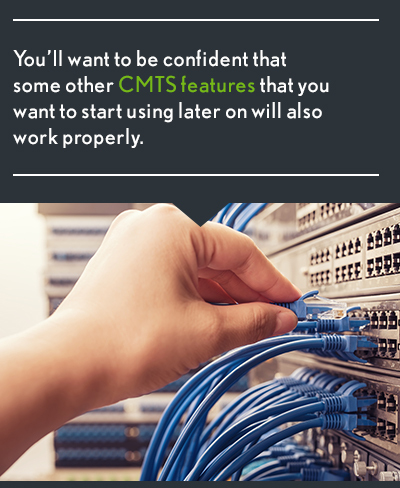 As an operator you want to have full confidence that the CMTS products you put in the field are performing properly and are compliant with the required specifications. Worldwide Supply’s CMTS Technical Services will help you evaluate current status, maximize performance and target upgrades for future growth. What Is Covered With Our CMTS Evaluation? 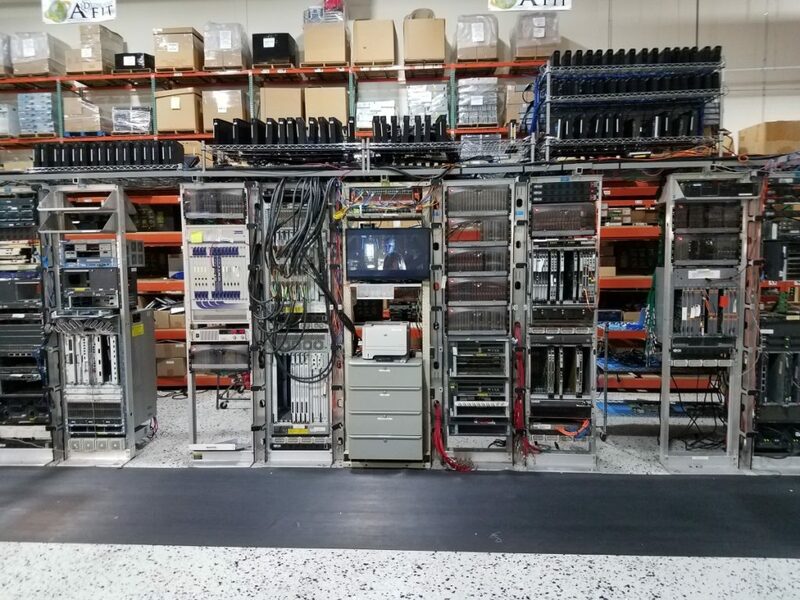 Our testing lab used for CMTS, routers, core routers, switches, IP video, transport equipment. 1). CMTS Installation, Support & Training: A large service provider who was looking to purchase an Arris C4 Cable Modem Termination System chose Worldwide Supply because we not only can provide the hardware needed, but because our engineers were able to help with the equipment installation, and provide their local engineers with complete training and support. 2). Channel Bonding & Utilization, Remote Support: Another large-scale service provider came to us wanting both remote and onsite support. 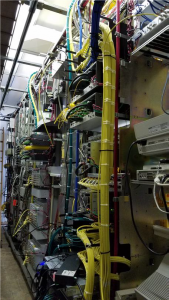 In addition to the support, we helped resolve upstream channel bonding and utilization issues, and also helped them upgrade critical software. Our remote support has been of such a high caliber that it has saved the customer the cost of requiring an engineer onsite. 3). 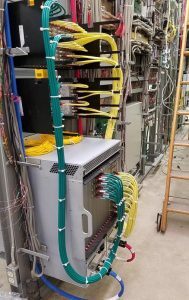 CMTS Installation, Support & System Upgrade: WWS was approached by a smaller-sized cable company with 25k video customers. 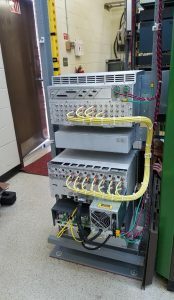 They had never done internet services via cable modems and asked WWS to install a basic CMTS to test the capabilities of the cable plant. We performed onsite installations of the following equipment: CMTS, DHCP, TFTP, FTP and a web server for content. 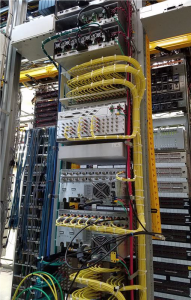 WWS provided tech support to the local engineers to improve the cable plant design and increase the signal to noise from 8 to 32. WWS is currently working with them to get their system ready to support EuroDOCSIS. Ready for a quote? Contact us online, at cmts@worldwidesupply.net or call 888.328.2266 to request a CMTS Health Check Services proposal for your organization.